Our full service landscape maintenance plans cover every aspect of maintenance to keep your property looking its best no matter what time of year. When compared to the competition we are dedicated to spending the extra time on detail and thoroughly going through each property’s needs. We not only maintain your property but also look for areas that can use improvements or renovations. 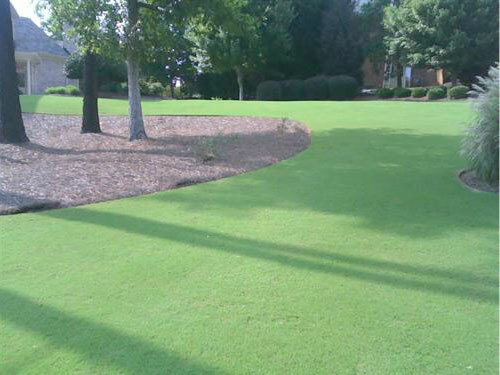 Our goal is to have your yard looking the best it possible can while staying within your budget. Our maintenance techniques and schedules come from professional horticultural schooling and years of hands on experience. Our maintenance crews have over a decade of experience in the field and are driven on providing professional results each visit.